Congratulation to the 8 Firecrackers that were recently named to the Portland Press Herald Varsity Maine All State Team which includes Faith Blethen, Camille Clement, Julia Colby, Anna DeWolfe, Mackenzie Holmes, Grace Martin, McKenzy Ouellette and Maggie Whitmore. 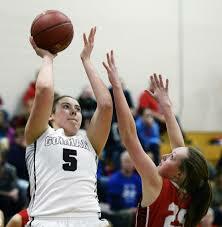 Mackenzie Holmes (Gorham High School – ’19) received honorable mention selection by the USA Today Sports staff in conjunction with HS coaches and recruiting experts as one of the top 20 players in the country. 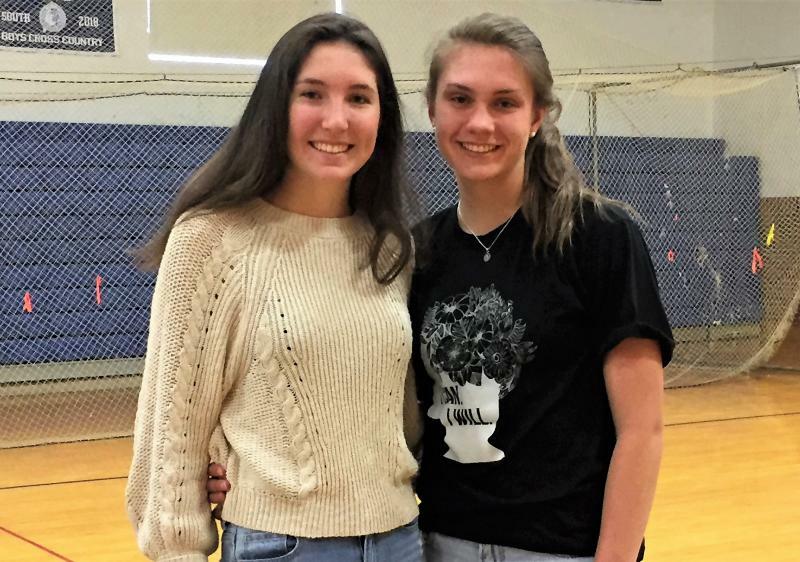 A recent article (link below) from the Boothbay Register portrays the Blethen sisters (Faith – senior and Glory – sophomore) and their quest to fulfill their roles as good citizens and young leaders in their local community and beyond. 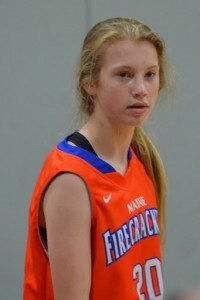 Maine Firecrackers kick off their season with the Firecracker Invitational at SMCC for all ages. Have a great season everyone! 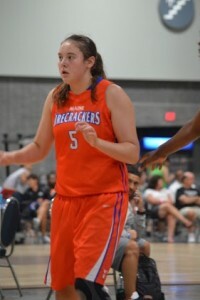 Congratulations to all Firecracker HS participants in achieving individual and team accolades throughout their 2018 / 2019 seasons. 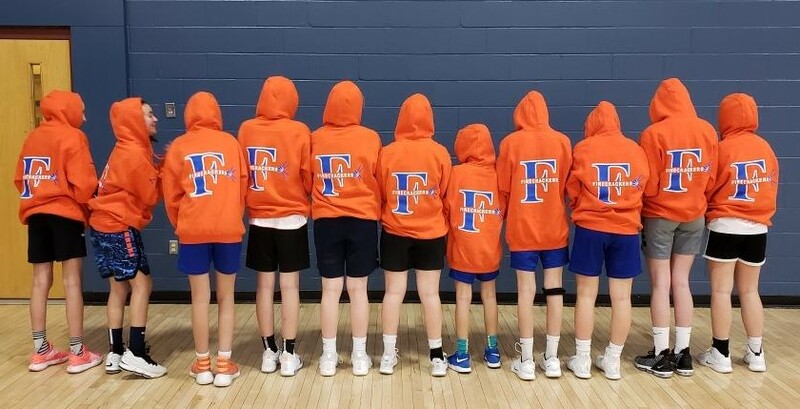 7th Grade Firecrackers excited to show off their new sweatshirts which they have earned with a lot of hard work. 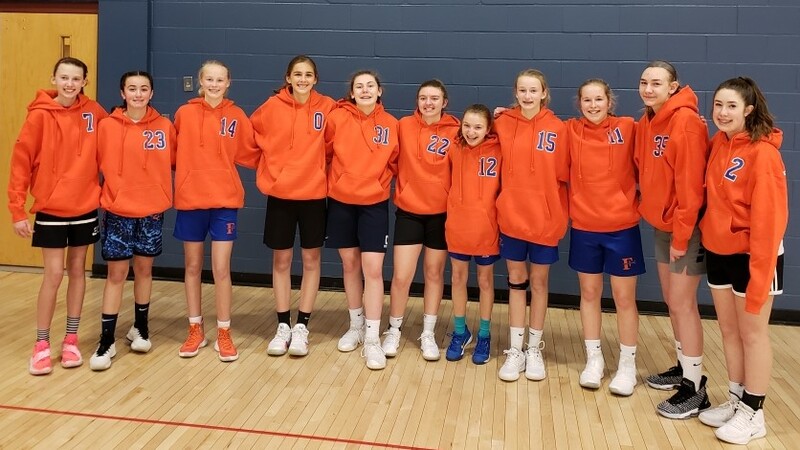 Looking good in orange gang!